To keep common skin ageing problems like wrinkles and damaged skin at bay, sunscreen is a must. Sunscreen not only protects skin from sun’s harmful rays, it also creates a shield on your skin to protect it against dust and pollution. You can spend so much money on beauty products, but it doesn’t matter the slightest bit of difference whether you use an Rs20 moisturizer or an Rs200 moisturizer. No, matter how much you invest on your sunscreen if you don’t invest in the right sunscreen for your skin type you might just end up damaging your skin further. Skin in 20s is fresh and the sebum glands are over active, but running away from sunscreens does no good! 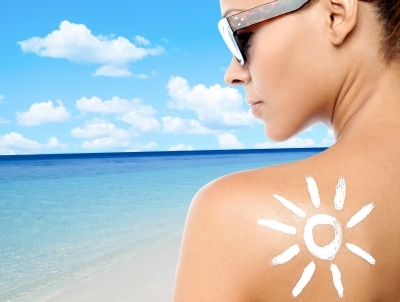 Choose a water based sunscreen if your sebum glands are over active. Neutrogena’s Ultra-Light sheer sunscreen with Spf 50 can be your savior from sun and over active sebum glands. The 3 most important steps for clearer skin are Cleansing, Toning and moisturizing. The absolutely important skin care regime one should follow in their 20s or 30s. Cleansing is the first and foremost step to beautiful radiant skin. Clean your face with a balancing facewash which unclogs the pores and removes all the impurities like Ponds Pure White Deep Cleansing Facial Foam. The carbon elements in the face wash remove excess oil making your skin shine free. Toning is the second step of an essential beauty regime in your 20s. Toners help remove stubborn impurities from face which cannot be removed by facial cleansers. A good toner not only removes the impurities it also moisturizes your skin. Nivea Visage Refreshing Toner is ideal for all skin types and can be used every night after washing your face and before applying your night cream. Third most important step to a good skin care regime is moisturizing. Skin needs hydration throughout the year. Even in summer skin needs hydration and shying away from moisturizing does no good to your sensitive facial skin. Hydrating skin reduces the chances of wrinkles and other age related issues like crow’s feet. A good moisturizer hydrates the skin while protecting it against daily exposure to pollution and dust. You can apply a thin layer of Ponds White Beauty Blemish Balm Fairness Cream before stepping out. It will save your time as it acts as a moisturizer and a foundation. So sleep through your extra 5minutes of snooze time! Hairfall and bad hair days become a regular complain in your twenties. Though hair fall remains temporary due to haywire sleeping patterns and high stress levels, bad hair days remain permanent. Conditioning your hair becomes extremely necessary in your twenties. Using the right conditioner maintains your wild tresses. Twenties is the time when oiling your hair is a rare part of your hair care regime blame it on the busy schedule hence choosing the right conditioner with the goodness of hair oil is important. Dove Hair Therapy Nourishing Oil Care Conditioner is an oil based conditioner which is filled with the goodness of natural oils which deeply conditions hair without making it greasy and sticky. While skin care and hair care products help maintain your outer self, exercising and eating right also play a vital role in your twenties. What you eat now determines the beauty of your hair, skin and body in future. Include regular exercise in your daily routine because it’s as important as your diet plans. If you can’t hit the gym regularly, try to walk and go wherever you’re going. This will help maintain your weight and it will also help you save up for your next shopping spree! Along with a good workout schedule, make sure you eat a balanced diet full of vegetables, pulses and fruits. 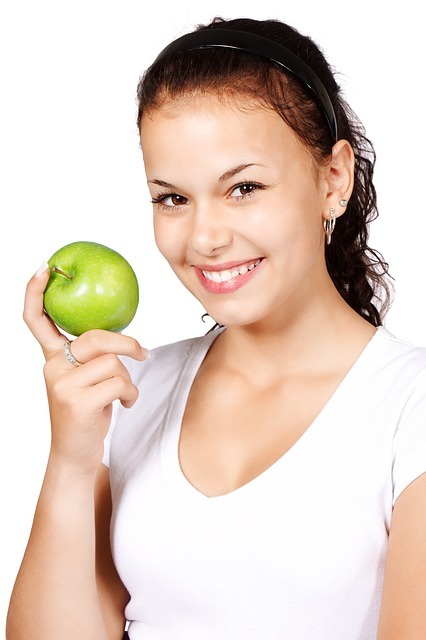 A balanced diet will keep you healthy and make you naturally beautifully. 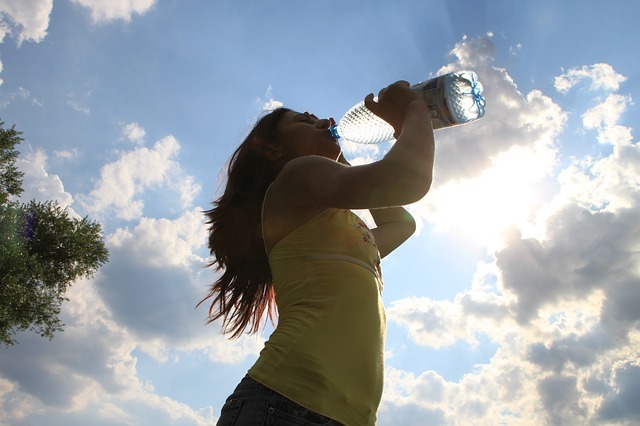 While you get busy taking care of yourself in your twenties make sure you drink a lot of water daily. It’s one beauty trick which the celebrities and nutritionists swear by! Water not only removes toxins from your body but it also prevents acne and helps in your weight loss regime. If your tight working schedules don’t allow you to visit different beauty stores to buy various hair care and skin care products then you can shop online and get them delivered to your doorstep exactly how I ordered my beauty regime essentials from an online beauty store Nykaa! The author of this post, Priya Rane, is a freelance blogger and a frequent contributor to various beauty and fashion blogs. She often writes for Nykaa's BeautyBook, a blog about Women's beauty, makeup, lifestyle, trends, fashion and fitness. She loves traveling and likes to prepare different cuisines for her family on weekends.